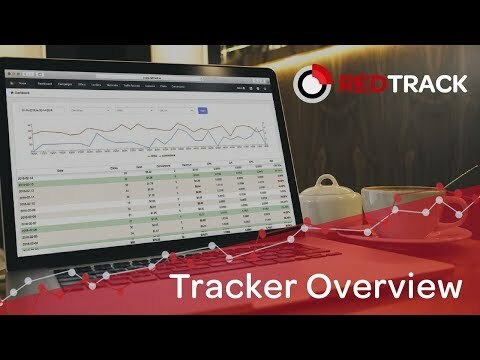 RedTrack.io is a SaaS affiliate marketing campaign management & analytics platform designed to aid affiliates and advertisers with tracking campaign performance and increasing ROI. The solution offers an easy to use interface with templates and presets and event tracking. Advanced users will benefit from drilldown reports, dashboards and AI-based SmartLinks optimization. Below are some frequently asked questions for RedTrack.io. Q. What type of pricing plans does RedTrack.io offer? Q. Who are the typical users of RedTrack.io? Q. What languages does RedTrack.io support? Q. Does RedTrack.io support mobile devices? Q. Does RedTrack.io offer an API? Yes, RedTrack.io has an API available for use. Q. What other apps does RedTrack.io integrate with? Q. What level of support does RedTrack.io offer?